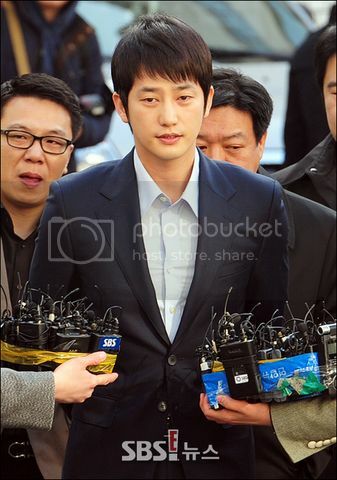 Today, at 09:59 KST, Park Si Hoo arrived at the police station. even though he expects the questioning will be mortifying. I hope for an honest and a fair outcome for all involved.